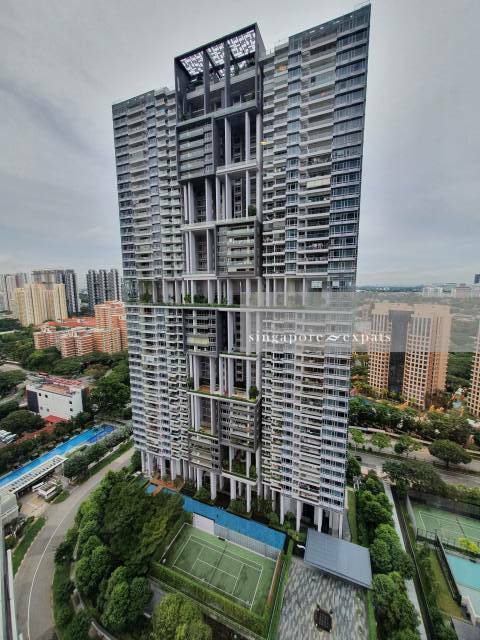 ASCENTIA SKY is located at 1, 3 ALEXANDRA VIEW in district 03 (Queenstown, Tiong Bahru) of Singapore. ASCENTIA SKY is a 99-year Leasehold Condo development consisting of 373 units. ASCENTIA SKY is completed / TOP in 2013 (estimated), developed by WINPRIDE INVESTMENT PTE LTD (WINGTAI ASIA). Educational institutions like MANASSEH MEYER SCHOOL, SRI MANASSEH MEYER INTERNATIONAL SCHOOL, AVONDALE GRAMMAR SCHOOL, GAN ENG SENG PRIMARY SCHOOL, QUEENSTOWN PRIMARY SCHOOL and ZHANGDE PRIMARY SCHOOL are near to ASCENTIA SKY. ASCENTIA SKY is accessible via nearby REDHILL, TIONG BAHRU and QUEENSTOWN MRT Stations. Poorly designed, poorly built, poorly managed building. Proximity to Redhill mrt/ market is great. Expect officious management, water damaged walls, Ill fitting doors, cracked walls & ceilings, cheap and/ or faulty appliances, muddy BBQ areas, frequent lift maintenance, etc. Great location, but has its issues. Excelent Facilities, very strategyc location. Super Close to MRT and bus stop to River Valley and Orchard etc"
All units with good size balcony. A nice place to be in!